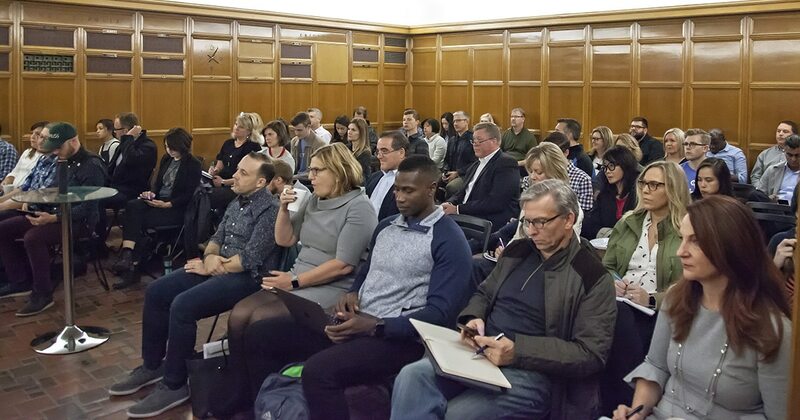 We kicked off Twin Cities Startup Week (#TCSW18), early this Monday morning with a room full of entrepreneurs, marketers and four brilliant panelists. 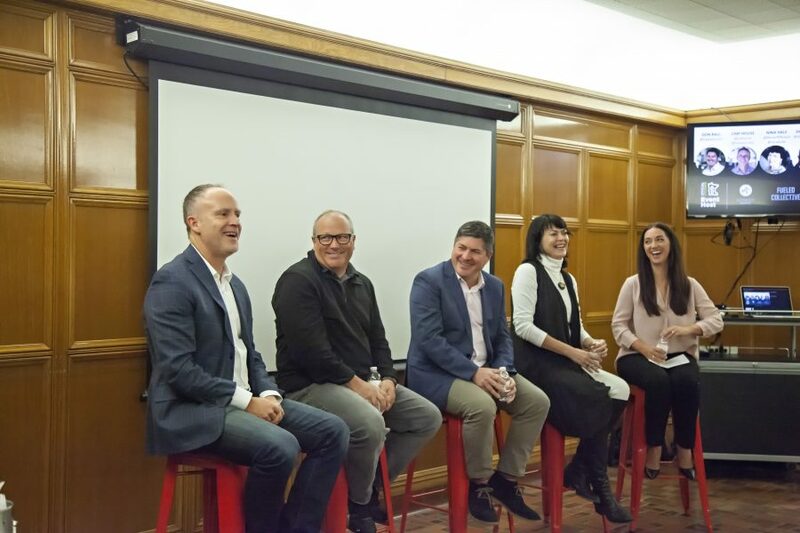 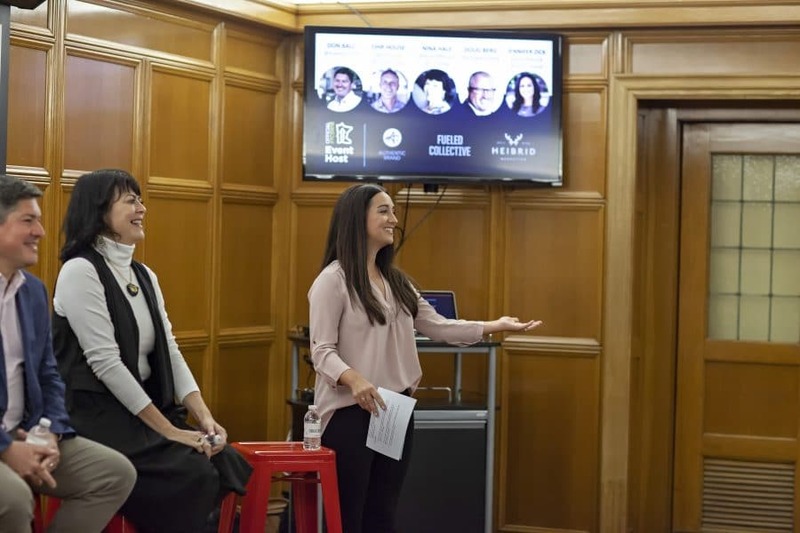 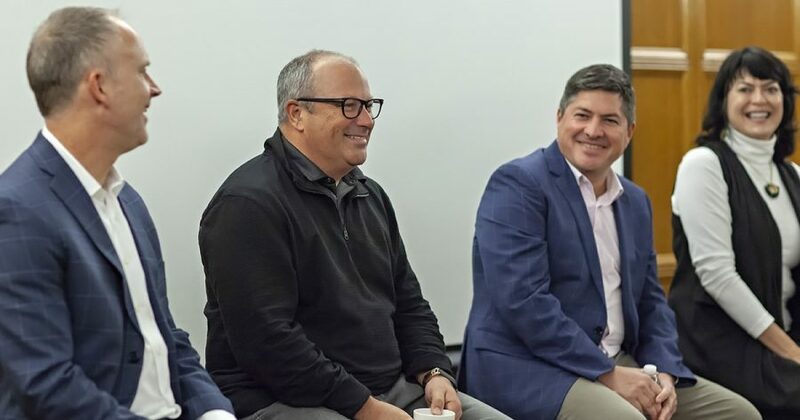 Our very own Jennifer Zick moderated the conversation and helped weave together the experiences these veteran business leaders have in building businesses and building brands. 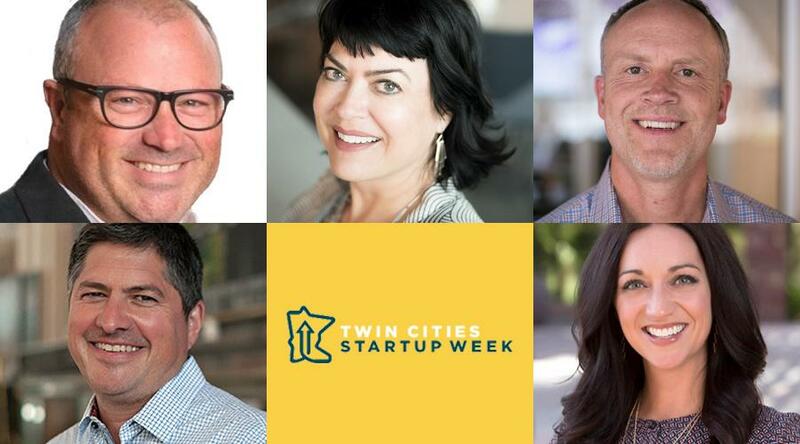 This was just the start to an awesome #TCSW18. 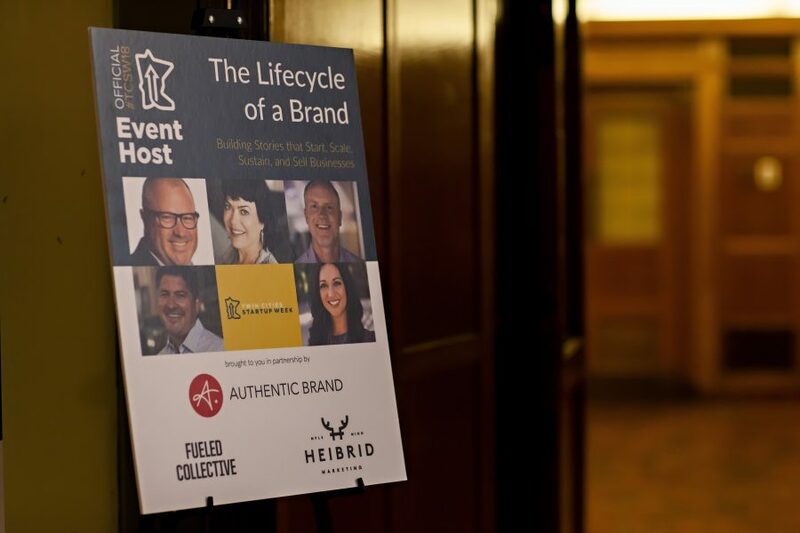 We hope to catch you at some other events – including the signature Two or More service event on Thursday at 12:00pm. Check out a few event photos below, or see the entire photo album here.